Millions of websites online run on WordPress. That’s because most people prefer it to other platforms. Since it attracts many people, hackers also find it as the best place to attack. Hence, when you want to use WordPress as your platform of choice, you have to consider your security before you choose your host. 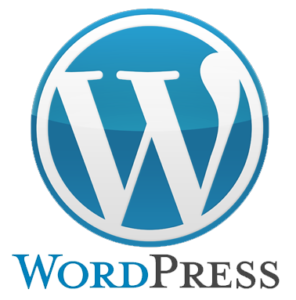 Only a few cheap WordPress hosting companies in Kenya will meet your expectations. At Mambo Microsystems Ltd, we take pride in offering superior services at affordable rates. Our unbeatable prices also come with professional customer support that ensures that our clients’ needs remain a priority. When it comes to offering cheap WordPress hosting, Mambo Microsystems Ltd lead the pack with quality solutions for all kinds of websites. When you sign up with us, the security of your data is guaranteed. We use the latest firewalls to protect you from any third-party intrusion. Our services also come with a cPanel that gives you the control of your site. 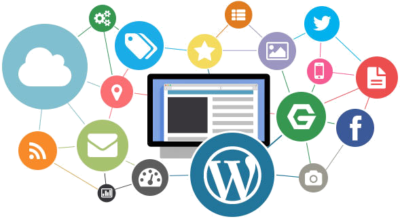 Mambo Microsystems Ltd has a team of technical experts who have years of experience in using WordPress. They will provide prompt responses to your questions and requests on WordPress to improve your experience. We have an live online chat that is available on a 24-hour basis to ensure you get assistance when you need it. Another reason you should opt for our cheap WordPress hosting is because it runs faster on our server making us the best services providers in Kenya and beyond. WHY USE MAMBOAUTOMATION.COM HOSTING SERVICES? If for any reason you would like to change your hosting plan either by degrading or upgrading, our team dedicated team will help you. Anytime you need help. Our hosting plans come with a lot of features which include free site builder, one-click script installer, more than 50 scripts and CDN services. We always ensure your files are safe with us.In cases where you accidentally delete some of your files, we can restore a previous copy of the same. Every component is fully redundant from power supply to network card to the high-speed SAN delivering unparalleled uptime. We use the latest Dell servers technology. To give you the best possible support, each hosted account you created with Mambo is assigned to an account manager who handles all your inquiries and general support needs.